Clearly, we see in this case that the Numerology Life Path number indicates for Bob Dylan a “natural leadership”, coupled with the ability to make a financial fortune, both of which we know to be true. His Life Path number also indicates a person of “greater vision… and long range goals”. Since Dylan is known as a visionary, this is all very apt. 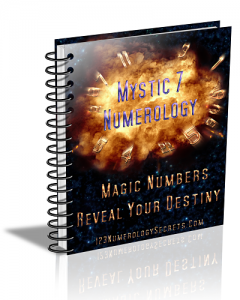 Numerology Personality: What Does Your Number Say About You?